Tennessee DUI laws state that it is unlawful for any person to drive or be in physical control of an automobile or other motor-driven vehicle on any public street, highway, road or alley—or while on the premises of any shopping center, trailer park, apartment house complex, or any place frequented by the public—if they are under the influence of any intoxicant, marijuana, narcotic drug, or drugs producing stimulating effects on the central nervous system. It is similarly unlawful when the alcohol concentration of the operator’s blood or breath is .08 percent or higher. In Franklin, TN and the surrounding area many drivers are shocked to learn that a driver can register a blood alcohol concentration (BAC) of .00 percent and still be convicted of a DUI. The BAC level does not clear a driver when it is below .08 percent. If a law enforcement officer observes suspicious driving, such as erratic behavior or maintaining an inappropriate speed (too fast or too slow), it is sufficient cause for stopping the vehicle to investigate. Further sobriety checks could lead to the conclusion that the driver was indeed driving under the influence of an intoxicant, narcotic drug, or other drug that produces stimulating effects on the central nervous system, including prescription drugs. Driving in Tennessee means that you have legally given your consent to be tested to determine the alcohol or drug content of your blood. This test must be administered at the request of a law enforcement officer who has reasonable grounds to believe you have been driving under the influence of an intoxicant or drug. If you refuse, the test will not be given, but the court notifies the Department of Safety and your driver’s license will be suspended for 12 months. 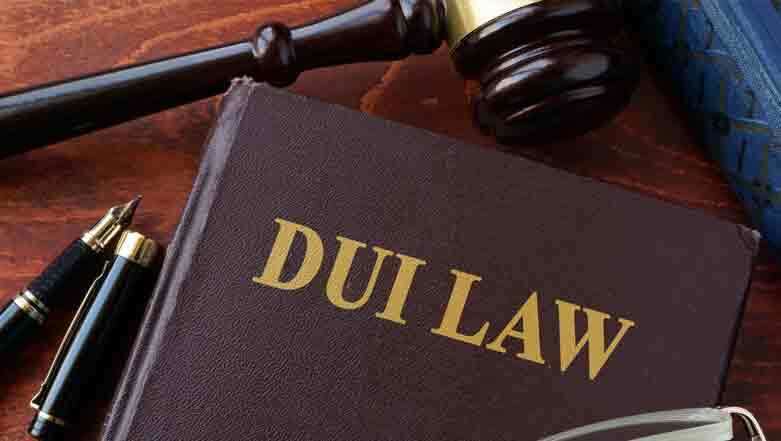 Tennessee DUI laws affecting Franklin area motorists are designed to discourage drivers from even considering driving under the influence—and to discourage those who are convicted of a drunk driving offense from becoming a repeat offender. DUI first offense: Your first DUI conviction in Tennessee usually results in 48 hours behind bars, a fine of $350 to $1,500, and a one-year license revocation. DUI second offense: The first time you become a repeat offender, your jail time rises dramatically—from 48 hours to 45 days (at a minimum) and up to 11 full months. The fines double (from between $600 to $3,500) as does the license revocation, which can last two years. Your vehicle is also subject to seizure and forfeiture. DUI third offense: Now, the minimum jail time escalates to 120 days, the fine skyrockets to anywhere from $1,100 to $10,000, and you lose your license for anywhere from 3 to 10 years. You also face vehicle seizure and forfeiture. With your fourth or subsequent conviction, the fines and revocation continue to escalate and your charges become a Class E felony. Due to the severity of these charges you must retain an experienced criminal defense attorney. Your situation may seem bleak after a DUI stop. And indeed without an experienced DUI law firm at the helm of your case, your circumstances may be quite dire. But a strong DUI defense is only a phone call away. Contact a drunk driving defense lawyer at the Law Offices of Adrian H. Altshuler & Associates, where an experienced drunk driving lawyer in Franklin may be able to reduce the severity of your charges. Youths who are caught driving with any discernible level of blood alcohol should immediately contact a juvenile criminal defense attorney. Clients rely on the Law Offices of Adrian H. Altshuler & Associates to protect their interests through criminal defense cases. They know we do everything we can to aggressively pursue justice on their behalf. We can do the same for you. 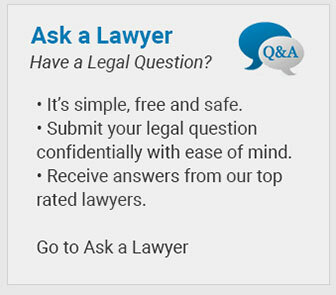 Call us today at (615) 412-1121 or use our convenient online form to schedule your free initial consultation.